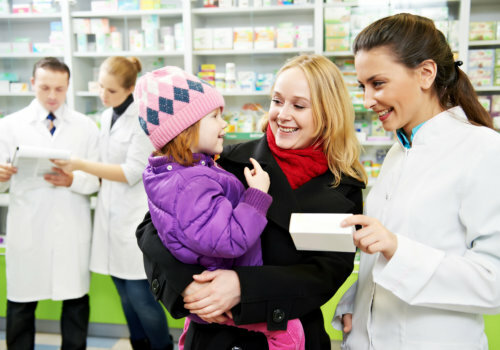 In addition to providing retail pharmacy services, we can also work with Nursing Homes and Assisted Living Facilities. We can organize your medications according to your needs or your residents’ needs. More special packaging options available when you visit our drugstore! We look forward to serving you soon. For inquiries, please call 410-367-5628.